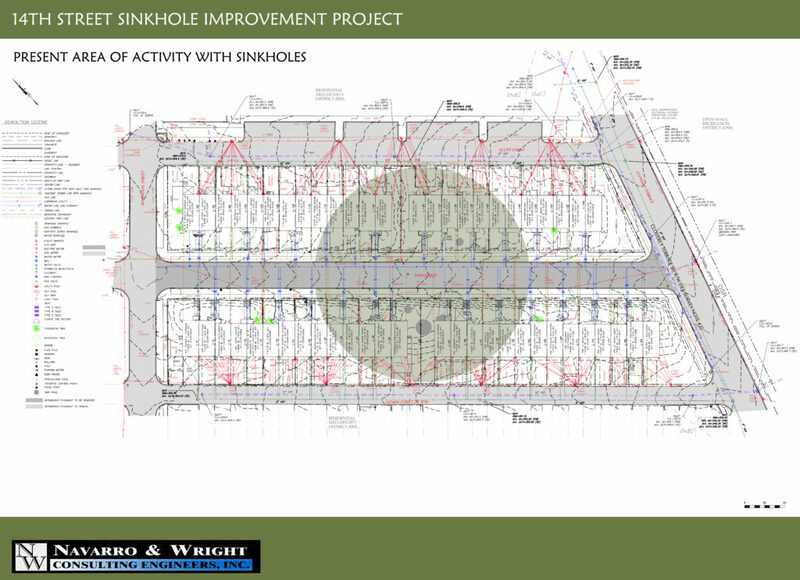 HARRISBURG – The City of Harrisburg began building demolition on the South 14th Street Sinkhole Mitigation Project on April 2, 2019. 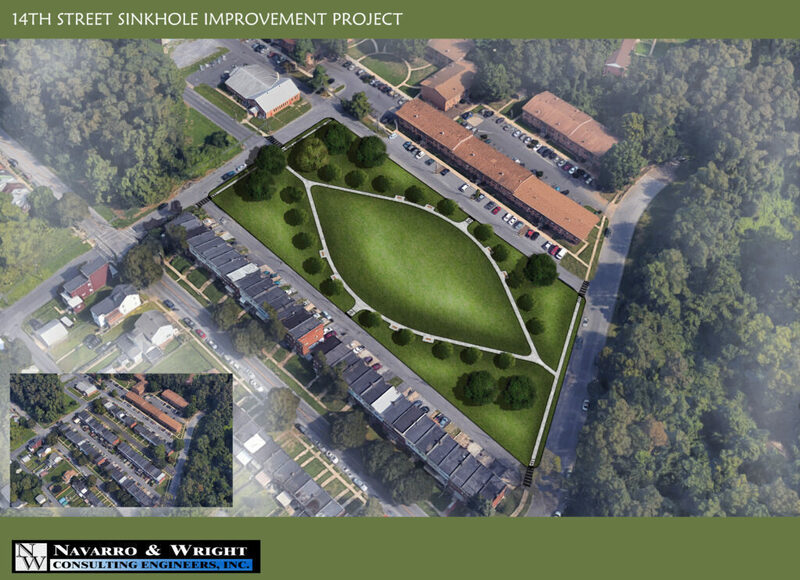 With the financial and technical assistance of Pennsylvania Emergency Management Agency (PEMA) and the Commonwealth Department of Community and Economic Development (DCED), the City was able to purchase the 53 homes in the 1400 Block of South 14th Street which were affected by the sinkhole that developed in March 2014. 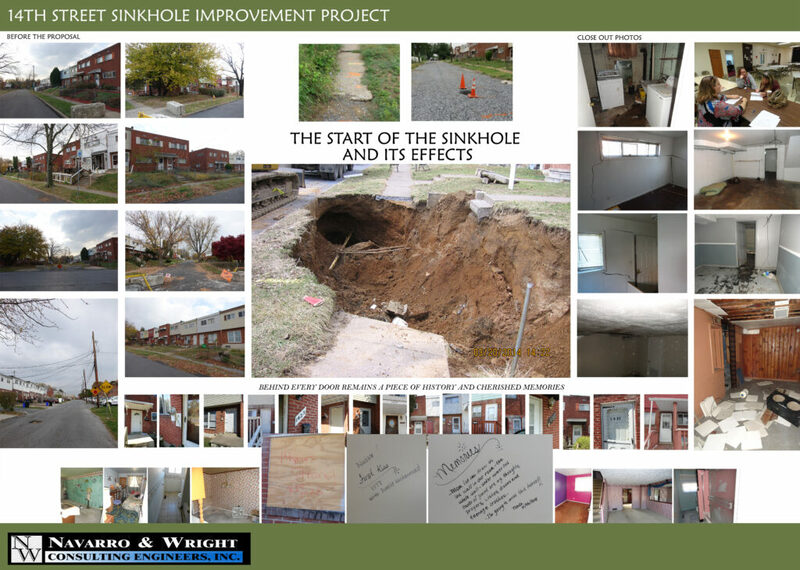 The acquisition and demolition of these homes is the first federally funded sinkhole mitigation project in the United States. Demolition activities are expected to take approximately 45 days followed by, site grading, lawn and tree planting. The end result is open space surrounded by a pedestrian path with deed restrictions prohibiting future development of the property. The City received a total of $5,779,099 in federal funding from Federal Emergency Management Agency (FEMA) and Housing and Urban Development (HUD) to acquire and demolish the affected homes, help relocate the residents and tenants, and secure the sinkhole site. 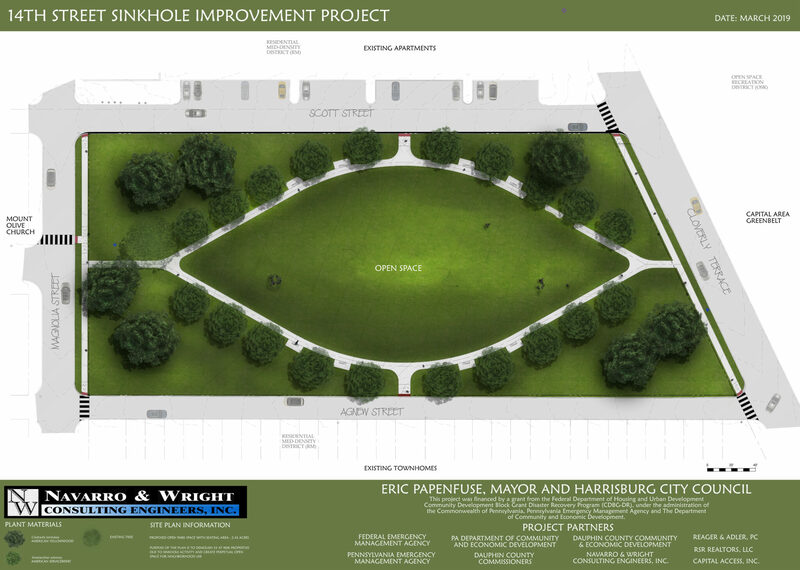 The City also has been granted $1 million from Dauphin County to rehabilitate the sink hole site after demolition is completed and the area turned into a green space. 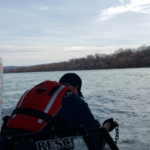 The project is a collaboration between the City of Harrisburg, Dauphin County, Pennsylvania Emergency Management Agency (PEMA) and the Pennsylvania Department of Community and Economic Development. For more information, contact Syeda Tayyeba, Communications Assistant, City of Harrisburg at [email protected], or at 717-255-7269.